nd a gifted encourager by nature, and has encouraged numerous women in their homes, marriages and in ministry. 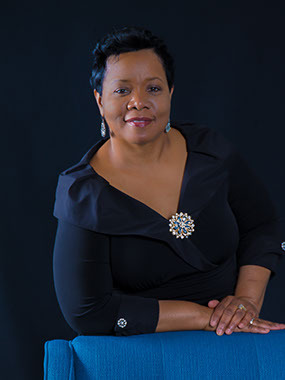 She is the co-founder of Keep the Faith [KTF] Ministries, a ministry empowering faithful leadership, where she www.essaywriterusa.com/ shares her experiences as a pastor’s wife to uplift and encourage other First Ladies in conferences and seminars. First Lady Sheila continues to aim towards excellence in all she does and attributes her successes to an unwavering commitment to God.